Trendy bedroom. The most important is a comfortable bed. Bed primarily used for sleeping, but the modern bedroom for us is often a place of rest. We sew the evening there with a favorite book or ebook and a cup of herbal tea to calm down before bedtime. You are wanting to enjoy the benefits of dynamic sitting we have to buy the ball? 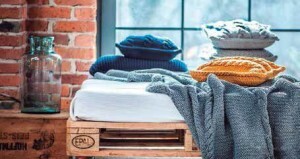 The latest offer Polish brand Swarzędz Home, seat Bamp, proves that having a healthy spine, we can take care of really stylish. 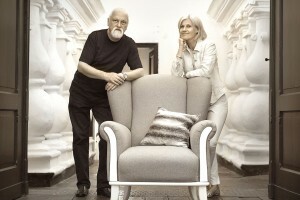 New furniture from the company Swarzędz Home – beds SKEY and ESSENCE – are unique on the Polish market. 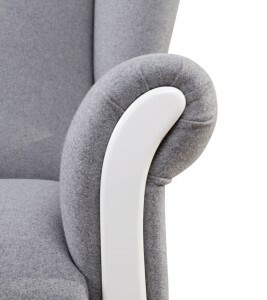 They combine lightness and an elegant form of a wooden structure with soft upholstery, which ensures comfort. This is furniture for those whose bedroom is a place of good sleep and relaxation. News from Swarzedz Home. Polish company will delight. Swarzedz Home Poland is a young company, which cultivates more than 100 years, the fine tradition Swarzedz Furniture Factory. The new collection is a lot of interesting furniture and accessories for interiors. In the bedroom we spend a large part of his life, and most of the time in bed. Therefore, the bed should be absolutely unique. Swarzedz Home is a Polish company with ambitions and good ideas. 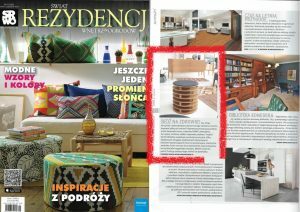 Brand, though young, wants to proudly cultivate more than 100-year tradition of the furniture Swarzędzkie Furniture Factory. We have new furniture and accessories! Bedroom Joy brand Swarzedz Home presents a balanced contrast between the bed in the shape of a cradle and oak furniture on slim, tall legs. June 15 started summer promotion Swarzedz Home – a unique opportunity to buy at a reasonable price comfortable bed continental Duke and is complete with chests and cabinets. Is called DUKE – is very comfortable continental bed of Swarzędz Home brand and it’s available in several scenes. 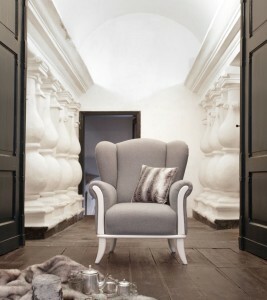 USHAK is an armchair which also has its own and interesting history. In the 80-ies the family of these seats were manufactured by Swarzędzk Furniture Factories on export markets. Furniture designer and lecturer at the University of Arts in Poznan, for those who know him – a beautiful, open and honest great man. 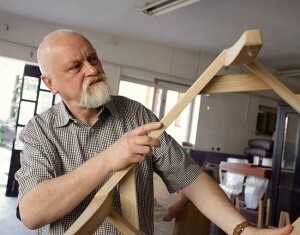 That’s HIM – Jacek Mikołajczak master. We have very good news – has been restored to life and strongly enters the market known brand Swarzędz, which is now called Swarzędz Home and is a true inspiration for a beautiful life. 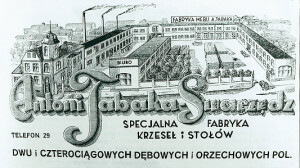 A new company, but with its own history, has just joined a community of Polish furniture manufacturers. Swarzędz Home is intended to continue the old tradition of the former Swarzędz brand.